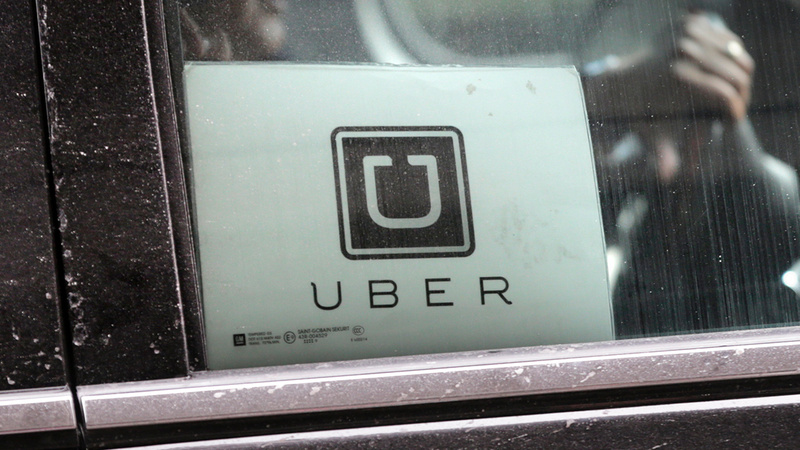 A law firm is offering to reimburse rides on Uber, Lyft and Curb in Chicago on New Year's Eve. LegalRideshare says it will pay up to $25 per-person for rides taken between 5 p.m. Dec. 31 and 9 a.m. Jan. 1, 2018. "We're urging everyone to plan a safe ride home before drinking this holiday season. This is a small token of our appreciation for the ridershare community and our commitment to safety," said LegalRideshare attorney Bryant Greening. Riders need to submit a screenshot of their rideshare receipt along with their name, phone number and a copy of their valid driver's license to help@legalrideshare.com by 11:59 a.m. Jan. 2. The law firm says multiple people cannot collect reimbursement for the same ride and it is limited to one per person. The offer only applies to Uber, Lyft and Curb rides taken in the city of Chicago.